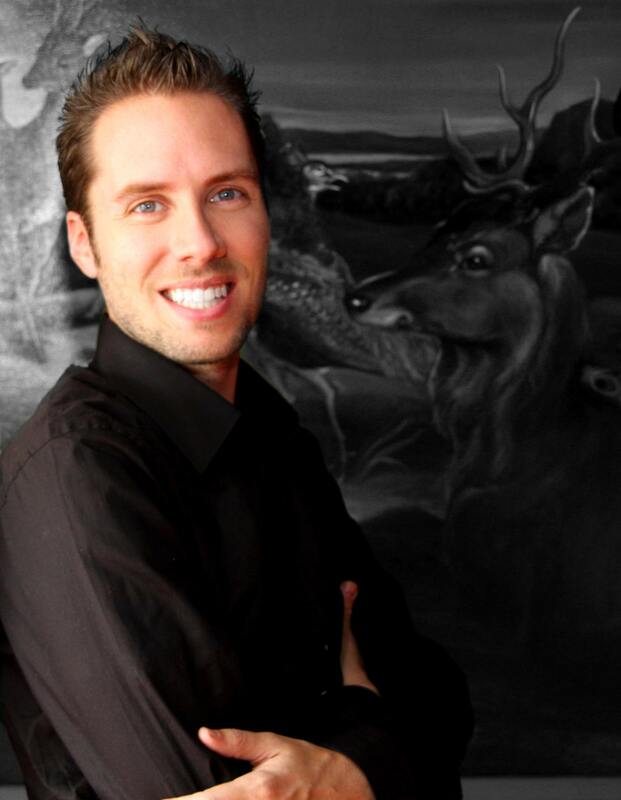 Jeremy Gutsche delivered the tourism keynote at Summit 2014 in San Diego on April 1, 2014. 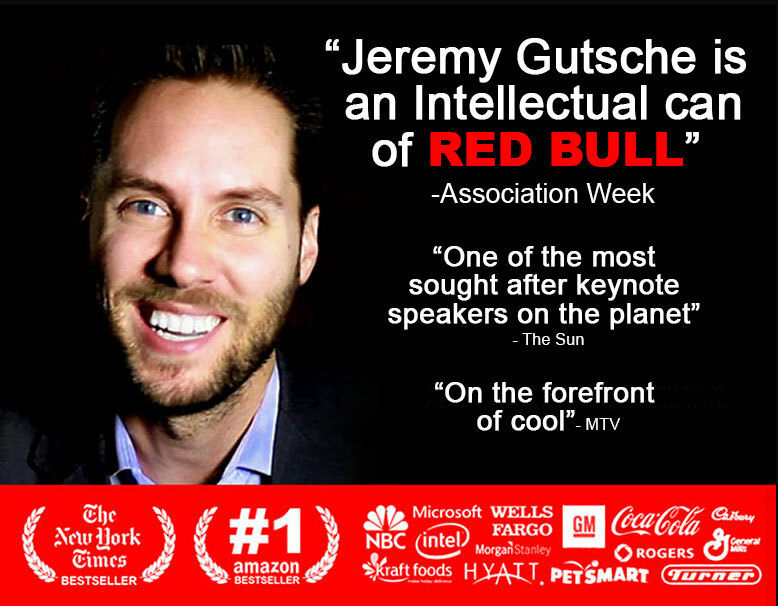 With his Tourism Innovation Keynote at the 2014 Summit, business expert Jeremy Gutsche empowers the audience to engage in active and strategic innovation through disruption. Drawing on real-life experiences and custom research that powers actionable insights and valuable takeaways, Gutsche is able to equip the audience with actively anticipating change, embracing ideation and understanding travelers within the context of the industry. 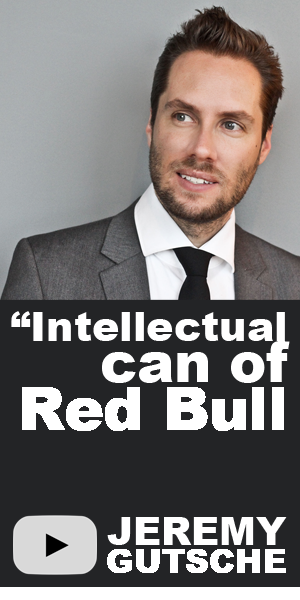 Jeremy Gutsche's energetic style of presentation definitely turns heads and empowers. Drawing on concepts discussed in his bestselling book 'Exploiting Chaos,' attendees will develop a deeper understanding of how cutting-edge ideas are born and will also learn how to meet challenges productively.